Scott Robertson is the son of architect Bruce Robertson and grew up living next door to his father’s iconic architecture studio on top of the bluff at Seaforth. Bruce Stewart Robertson was in partnership with Thomas Joseph (“Jack”) Hindmarsh from 1953 until 1977 and the firm, B.S. Robertson & Hindmarsh, designed houses, town houses, garden apartments, high rise apartments and factories. Scott will discuss the work of the firm from 1953 until he joined the firm in 1977. Scott Robertson is an architect in private practice in Sydney having worked for almost 35 years since graduation. He has an Honours Degree in Architecture, a Masters Degree in Building Conservation, and has a PhD in traditional Javanese architecture. He is the author of chapters in books and articles in refereed (and non-refereed) journals. He was the author of “The Architecture of The Astor” 2003, and author of the chapter, “Everyman’s Castle: Housing in NSW 1918-1942”, in Art Deco in Australia: Sunrise over the Pacific. 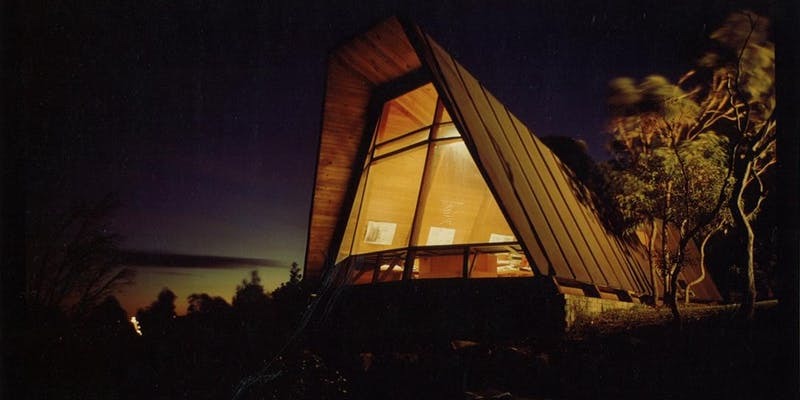 He is also the author of a number of entries in the recently-published Encyclopedia of Australian Architecture, 2011. He also authored a refereed article, “Challenges in Protecting 1960s Architect-Designed Houses”, Conservation of Modern Architecture (special issue of Journal of Architectural Conservation).